Unsere Prevent & Perform (P2) Diploma Kurse vermitteln die modernen Erfolgsrezepte für Prävention und Leistung in Sport und Fitness, die der DAASM Gründer, Dr. Dr. Homayun Gharavi, aus 20 Jahren Betreuung von Profi-Athleten und National-Teams gesammelt hat. Sichere jetzt Deine Teilnahme an der Ausbildung zum PRÄVENTIONS- & PERFORMANCE COACH! 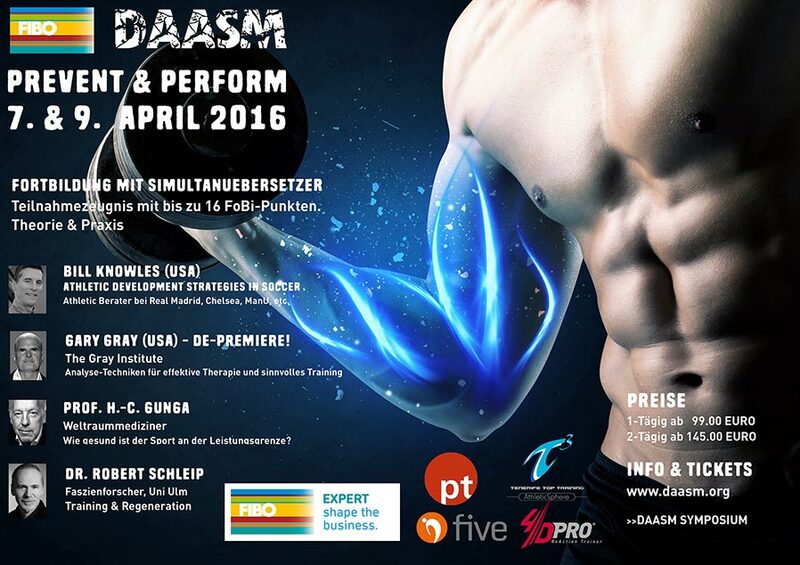 Im Rahmen des Meet the Top Physio Events auf Mallorca wird das Herbstsymposium der DAASM stattfinden. Referenten sind Shifu Shaofan Zhu, Patricia Andrew und der DAASM Gründer, Dr. Dr. Homayun Gharavi. Anmeldungen über Body Media / MTT Physio. Wir helfen Ihnen, konkurrenzlose Vorteile zu entwickeln. Wählen Sie uns als Ihren Berater und lassen Sie die Ihre Wettbewerber in der Masse der Mittelmäßigkeit zurück. 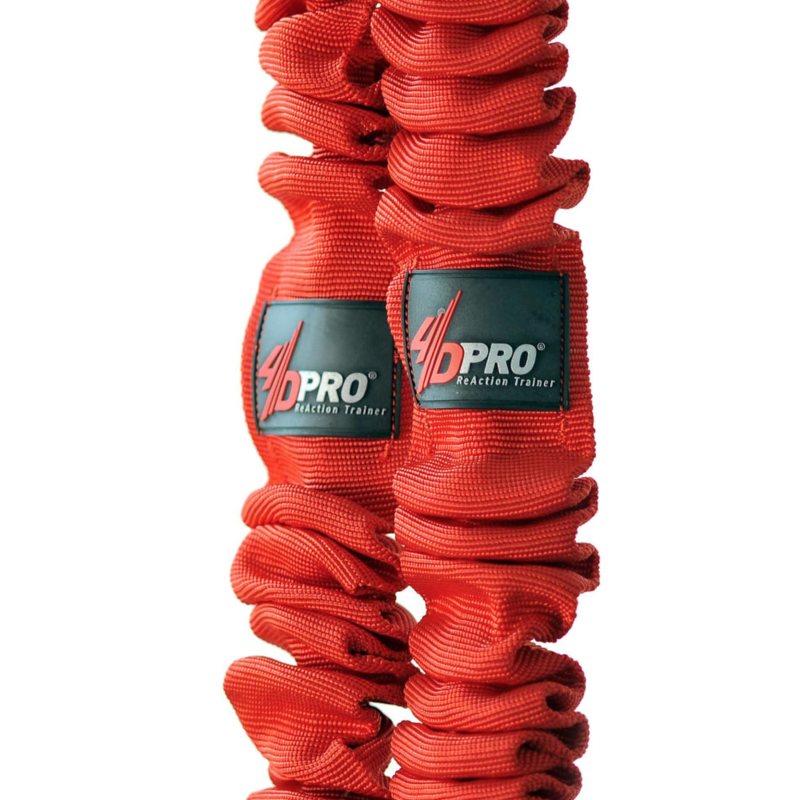 4D PRO BUNGEE TRAINER - Der weltweit erste elastische Schlingentrainer. Das Original fand bei uns seinen Ursprung. Lesen Sie die Geschichte seiner Entstehung und erfahren Sie mehr über die Vielfalt des modularen 4D PRO Bungee Trainers. By showing your interest, you are proving that you are looking for answers, you have not yet found elsewhere. 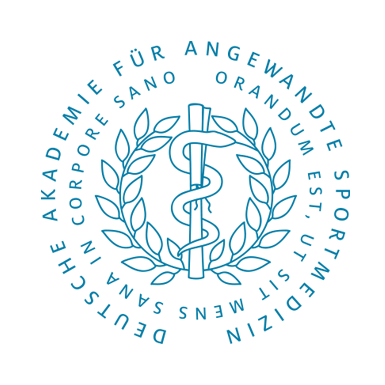 It is the same path I took to finally found the Deutsche Akademie für Angewandte Sportmedizin – DAASM – (German Academy of Applied Sports Medicine), back in 2004. Our drive to leave the average behind, has allowed us to grow to become an internationally operating private organisation in the field of athletic care and consultancy. We question established standards towards their logic sense, instead of nodding them off. We want to inspire all who work with athletes with new angles of approach and with fresh ideas. 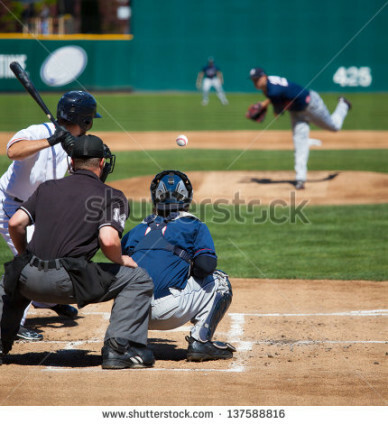 To begin with, you must be ready to question the term ‘sports medicine’ to feel comfortable in our family. Our academic exchange program with United States Colleges is offering you the unique opportunity to experience applied sports medicine at its best for a full academic year (9 months). Dive into the world of athletic care at one of our partner Athletic Training programs in the USA and grow to be an integral part of their athletic care givers’ team. Learn about the fine art of taking care of american sports at a level and pace, which you will not be able to experience anywhere else in the world. Be it taping, therapy, rehab, conditioning, coverage and care of practice, competition and games of all sports the college has to offer, will be the field of your work during your year as the “DAASM Student Fellow of Athletic Training”. To apply for one of the limited spots, you must be a student currently enrolled into an academic program in your country, preferably in medicine, natural sciences, sports science or physical therapy. 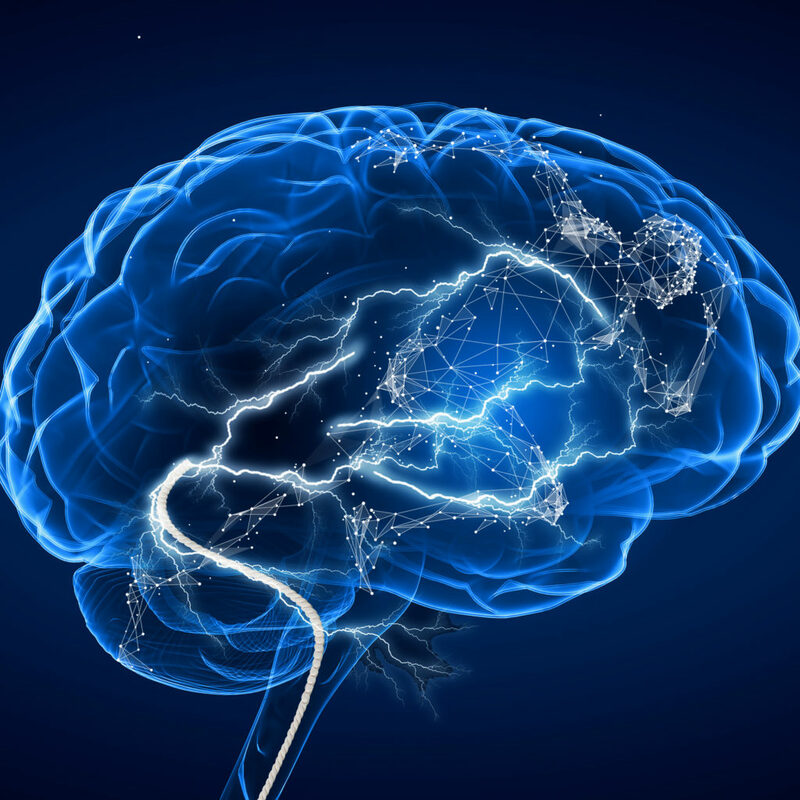 The DAASM curriculum conveys essentials of the art and science of athletic care. Our classes are open to students as well as to health care professionals, who have a special interest in athletics and applied sports medicine. Acquire knowledge and skills through a 6 month program with 75 mandatory presence hours and a full day exam (written and practical) at our DAASM training center, on the beautiful island of tenerife, Spain. Follow this link to learn all about dates and fees. DAASM’s seal of quality will assure your clients and patients, that you and your staff has acquired the competency to provide a broad base of multidisciplinary knowledge and skills to meet the problem-solving demands for your customers. Organising your network as an efficient and multi-disciplinary professional network. Lean management of the procedures in diagnostics, therapy and training to focus on relevant time efficient steps. Modifying your communication strategy from the view of your clients, so they will find you, instead of the other way around. Education of your staff to holders of the DAASM Diploma of Athletic Care. Click here for more details on the application process and fees. Visit our DAASM Center of Excellence on Tenerife and experience Athletic Care like you have not seen it before. 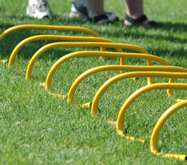 There are many state of the art training facilities world wide. But, T3 is the only DAASM certified training site worldwide, providing a full service environment according to DAASM standards for elite sports. Secure your slot at the DAASM olympic training center and benefit from medical care, free athletic- and conditioning services as well as qualified team building strategies smartly embedded into your regular practice plan, all within the standard booking package. If your athlete suffers injury before your departure to T3, you should still bring him along and enrol him or her into Dr. Gharavi’s world class re-conditioning program. Your athlete will be picked up at the current performance level and be guided by our highly qualified staff through Dr. Gharavi’s worldwide renowned rehab- & reconditioning program, ensuring the shortest possible path to full and best recovery. unmatched protocols for speed training, movement control, and performance optimization, professional care of functional chain and structural damages, fascial stretching and warm-up protocols by Dr. Gharavi. Send us your inquiry and secure your slot towards the Olympic Games in RIO 2016! Benefit from our experience with success stories at world class level. From reconditioning the injured athlete after surgery for a strong and sustainable comeback (to compete better than before injury), over inspiring your staff and athletes onto a way out of athletic stagnation, all the way to providing professional care for a given period towards World level competitions and Olympic Games. Read the testimonials by high profile persons about our standard of care, whom we have been privileged to work with. Send us your inquiry and we will be happy to serve you. Meet the unique suspension training system with elastic cords, developed by sports physician and DAASM founder, Dr. Dr. Homayun Gharavi. By eliminating all tools, that were not able to lead to the solution in conditioning his athletes, Dr. Gharavi, built what many users call the peak of evolution of sling trainers. The 4D PRO sling system is suspended elastically and has become the essential tool in many rehab clinics, health clubs and private homes. Follow this link to learn more about the 4D PRO ReAction Trainer. “We regard the extreme conditions in competitive sports as a testing ground for every day products & procedures.”, Dr. Dr. Homayun Gharavi. We live and breathe sports. Knowing every essential detail in technique and mechanics of high end competitive sports, we exactly know which features your product should deliver to not only meet the demand of athletic products, but also to help you to be ahead of your competitors. A great service to the non-athletic population as well. Contact our DAASM Consulting Group with your inquiry. We will be thrilled to take it to the next step with you. 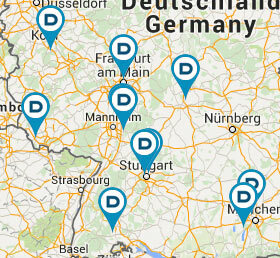 Via phone at +49 4131 287460-0. eMail orga@daasm.org.